Please send me a note if you would like less. No order is too small and I'm happy to do it! 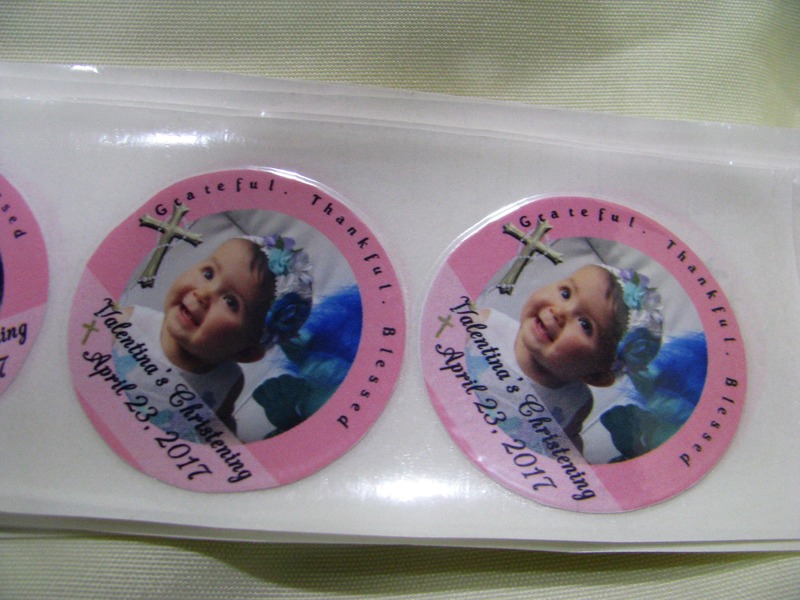 Picture stickers are so much fun for any special time! 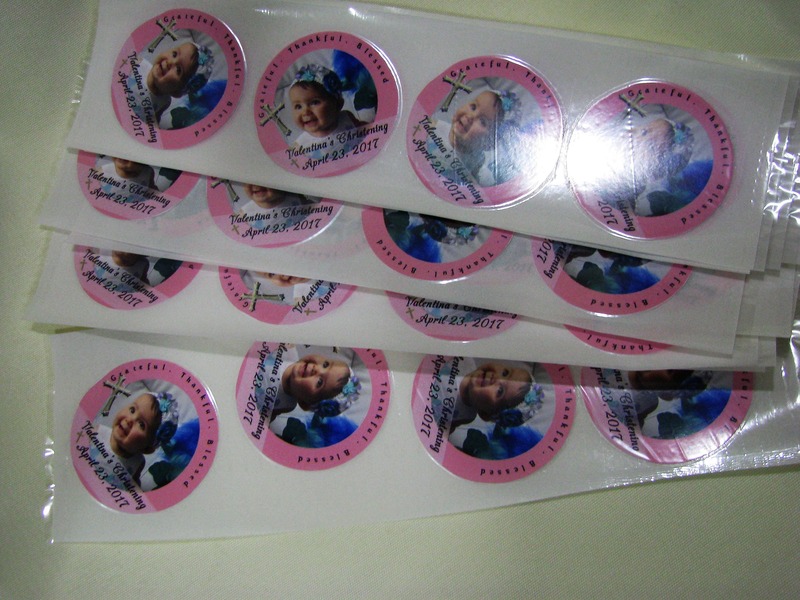 Have you ever wanted to have your photos made into stickers? Make for a birthday or other event? Or maybe you'd like your business info on a sticker. Well, we just added a new item to our list of things. Picture stickers! 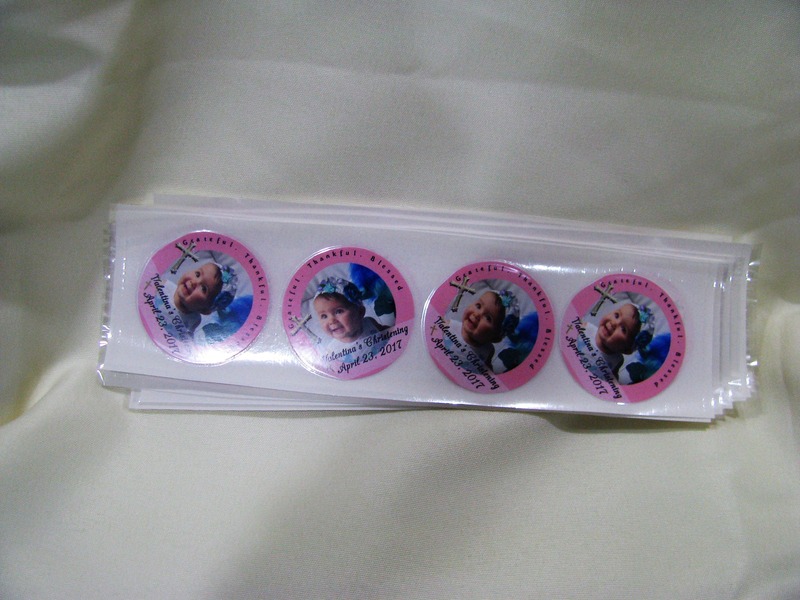 They are made on high quality glossy paper with a permanent adhesive background. Add more than one design per each 20. So you can order 100 (5 designs) for $30. Also we can add a border or make it a water color. 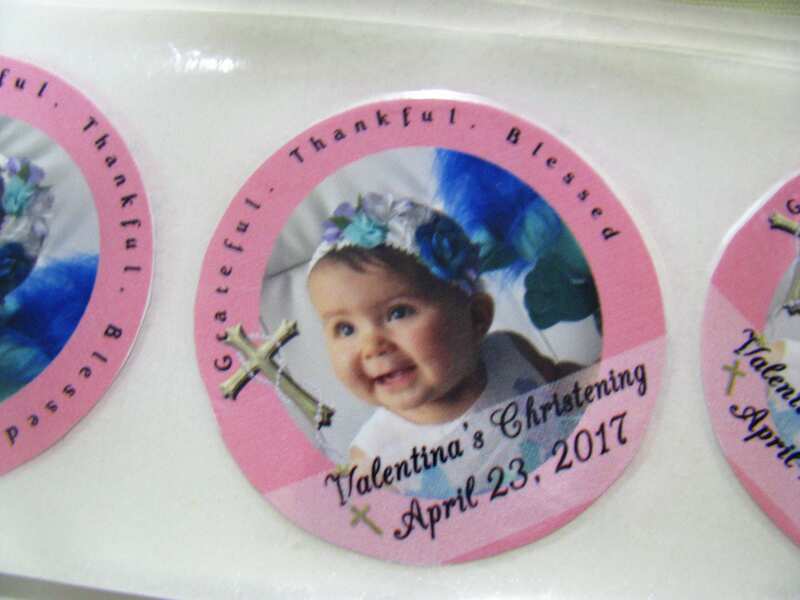 We are happy to send you a sample picture to review before shipping. We want you to be 100% happy with your order! So I'm listing this as 100 stickers. But if you want more or less, please let me know. Outside the US? Convo me and I'll figure out the shipping. Or convo me with any questions.